Credit Unions offer savings accounts called shares. This means you are a valued member not a customer. 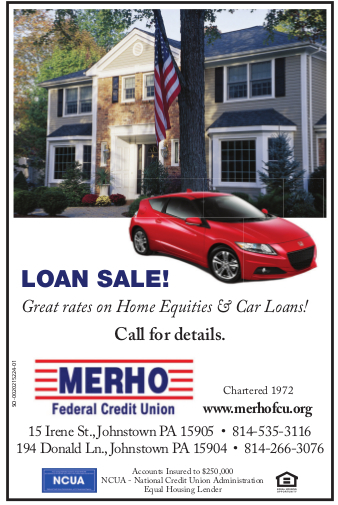 Merho Federal Credit Union offers a regular share account with a minimum deposit of $5.00. You will earn dividends that are posted at the end of each quarter. You can play an active role in saving for the future with convenient payroll deduction, by mail, or by stopping in to make deposits over the counter. We also have special share accounts called “sub” accounts that may be designated for something specific. They are treated like regular share accounts but kept separate for vacations, taxes, education, etc. No minimum balance required in sub accounts. A free $5.00 share deposit to new baby accounts up to 12 months old. Never too early to save for the future! A minimum deposit of $500.00 is required to open a Share Certificate of Deposit. You can choose from a variety of terms and interest rates. Dividends are paid quarterly. A penalty will be charged if funds are withdrawn before certificate matures. Christmas club is a “sub” account that runs from October 1st thru September 30th each year. Withdrawals from this account could result in the closing of the club. You have the option of receiving a check or transfer every October to help cover your holiday expenses. Vacation club is a “sub” account that runs from April 1st thru March 31st. They work similar to the Christmas clubs.